Sendagi is part of the so called Yanesen, consisting of Yanaka, Nezu and Sendagi. Since the area was spared during WWII there a lot of temples and old buildings left which is why the atmosphere of the old Showa- Japan is still very much alive. When you stroll the winding streets you can experience the ‘good old Japan’. The Yanaka Ginza Shopping Street is just a 10 minute walk from the apartments we have in the area and Sendagi station is only a two minute walk away. From here you can take the Chiyoda Line to famous places like Omotesando and Yoyogi-park in around 20 minutes time. 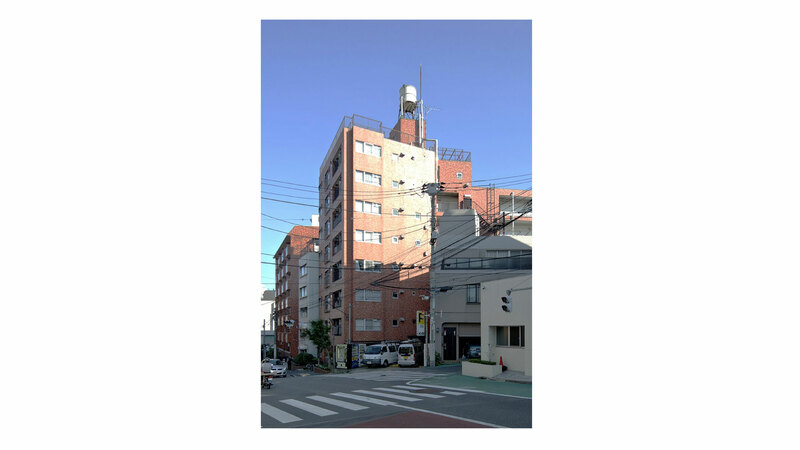 Our private apartments in this area start from ¥85,000 per month. Being close to transportation, supermarkets and lots of restaurants and museums, this is the perfect spot for those who want to live central but at the same time experience the old Tokyo.